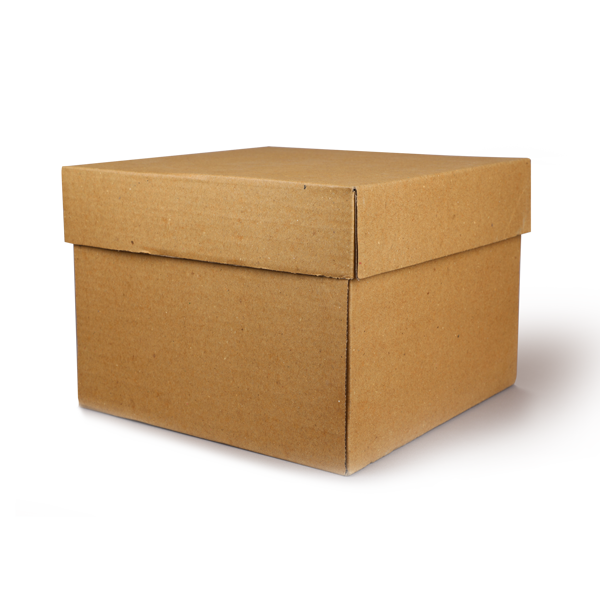 Telescopic cartons contain a separate top that fits over the bottom or a separate body. Such cartons contain a number of unjoined parts. Telescopic cartons are widely used in the shipping industry. They contain unconnected 5 walled top and bottom that fits each other. It is possible to customize these cartons for printing, laminating, size, and varnishing. These cartons are also suitable for storing food products, which require even ventilation. These also contain different degrees for Flute for enhanced quality. Secondary & Tertiary (Mostly), Food Packaging, Consumer Durables and for Odd-Shaped Products.